When I think of games that require impeccable timing and impossibly fast reflexes, I think of Flappy Bird. That game was once a hugely popular title, which generated many, many addicted players. Tower Slash almost fits into that category. Except, it is slightly easier to score high and provides unlockable new characters when you reach certain goals. 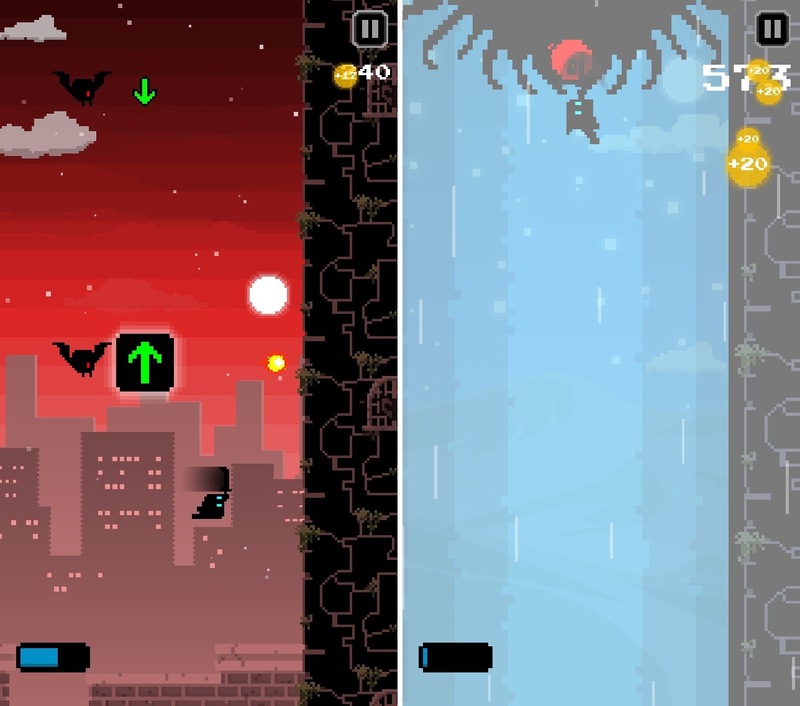 We’ve got a full game review of Tower Slash for you right now. Run vertically up the side of a wall while slashing into a variety of beasties. The higher you go, the more points you will score. Beat a boss for even more points. Time your swipes perfectly or lose the game. 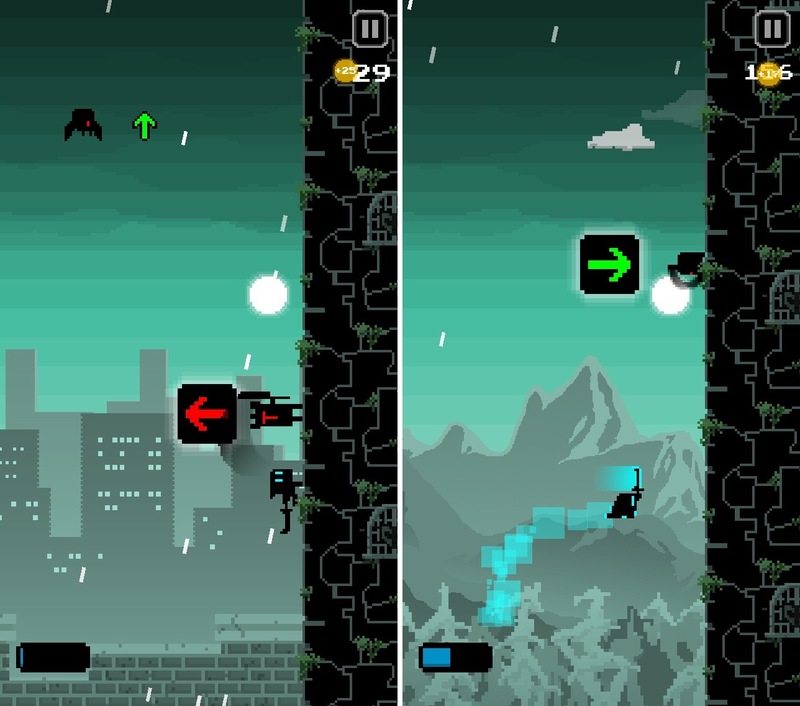 Players control a ninja-like samurai as he runs upward along a vertical wall. Everything is shadowed in pixelated black graphics. The scenes in the background change at random from cityscapes to dessert landscapes. The overall vibe of the game is fast and furious (but without cars). Even the music is pumped with energy. The soundtrack was annoying enough that I turned it off after just a few minutes of gameplay. Your little samurai runs up the wall automatically. Your job is to swipe a specific direction at a specific time based on arrows that appear on screen. When you succeed, Hanzo (or whichever character you are playing with) will attack with a forward thrust. Slash your way through enemies to reach the boss. If the gameplay were so cut-and-dry, it would be simple, but it’s not. There are a few, very important mechanics that make things exponentially harder. For example, different colors of arrows mean different things. Green means swipe the direction displayed. Red means swipe in the opposite. Yellow means random, which also means you don’t have time to prepare for the resulting direction until you are within range. Speaking of range, you can’t swipe too soon or you will miss your target. Arrows grow in size when you are within range of attack. If you swipe too early or too late, you will die. Bosses are even harder to beat. You will first see a sequence of arrows (red and green) for about a second or two. You must memorize the sequence. Then, when the boss attacks, swipe in the sequence you memorized in order to avoid being hit by his attack and subsequently attack him. There is a power bar that, when full, will allow you to blast through enemies at lightning speed for a couple of seconds. Each game gets one revive so you can pick up where you left off and try to increase your score. As you reach new goals, like killing a number of minions or bosses, you will unlock new characters that have different abilities. For example, Kutter Kitty provides one extra life and the power bar recharges faster with Dixie. 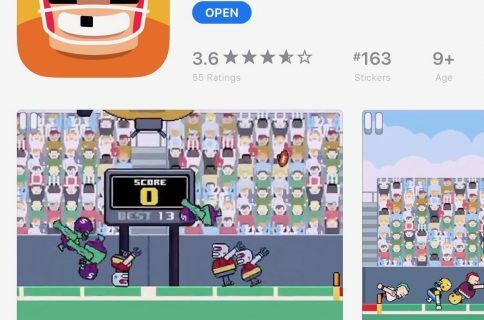 This is one of those bite sized games that are supposed to entertain you for a few minutes while you are on your lunch break, but ends up bringing you back again and again as you try to reach a higher score. The unlockable characters make this game something special. It gives players a reason to come back often to try to reach the goal that unlocks them. There are a few minor bugs that I noticed between games (not affecting gameplay at all). I also really didn’t like the soundtrack, but this is just a personal preference. 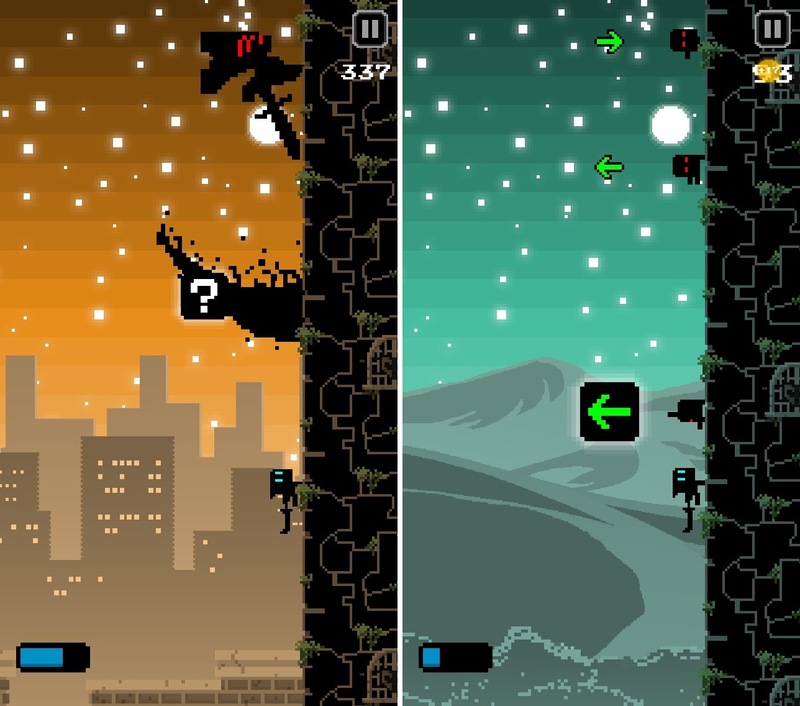 Tower Slash is free to download and offers advertisement with in-app purchases available. You can remove all of the ads for $1.99, which I recommend if you like the game. You can also pay to unlock different characters right away instead of working to unlock them, but what is the point in that? The replay value is high since you are constantly trying to reach new goals, which unlock characters. This game ended up being a lot more fun than I thought it would. While 90 percent of the time, I can’t seem to score above 500 points in a single run, there are those few times when luck is on my side and my focus is clear and I get a decent score in a single game. I can’t wait to unlock all of the different characters and try them out. If you like super fast games that require impeccable timing, give it a try. 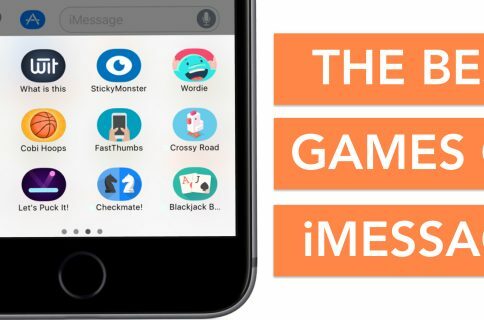 This game is available on the iPhone, iPad, and iPod touch. Download it in the App Store today. 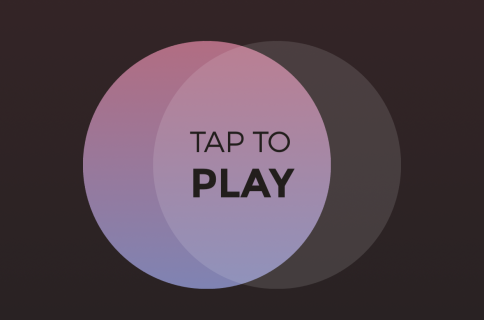 Duet is another fast-paced game that requires perfect timing. Mate.. is so difficult that will make you crazy.